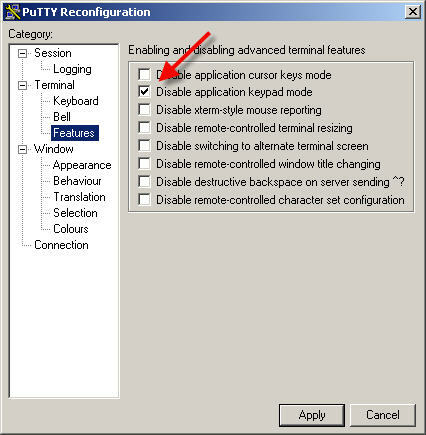 Putty Is an open source SSH terminal application write for Windows & Linux/Unix systems, licenced under the MIT licence. You can ask PuTTY to delete all this data; see question below. This page was last edited on 15 June 2008, at 16:10.